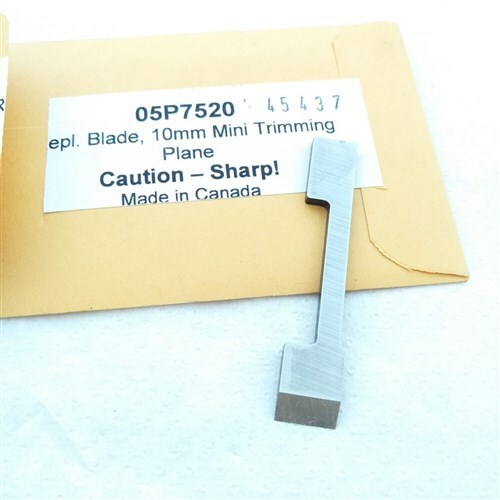 These blades have their bevel sharpened and honed to 30°, making for a 45° cutting angle, 15° bed. The blades are lapped and ready for use. Also available in 1/4", 6mm, 5/16" (8mm), and 3/8".